What type of arrangements do we offer? Weddings – An arrangement which will complement the theme of the wedding and make any room elegant and fresh. Birthdays – To surprise someone with a unique and beautiful arrangement to make their birthday special. Random Acts of Kindness – A bright and colorful gift that anyone would appreciate. Anniversaries – A must for an anniversary; we have a beautiful selection perfect for this wonderful occasion. Special Events – We offer a wide range of selections for whatever the event is. Congratulations – A perfect gift to say congratulations to let the person know you are proud of them. Funerals – We provide an excellent and appropriate set of flowers to remember your loved ones. Get Well Soon – A great gift for someone when they are not well; an arrangement of flowers can give a real boost of mood in these times. Some people may think that it is easy to throw together some flowers and create an arrangement. But let’s be honest: it probably won’t look great if you do it this way. At Bedford Village Flower Shoppe, we only put together flower arrangements of the highest quality. Flower arrangements in Pound Ridge, NY, should be beautiful, and each flower should complement the other. We only select flowers which suit each theme we are going for to create a flawless and stunning selection that will catch everybody’s eye. But a good flower selection is not just about what the flowers look like; it is also fundamental that the flowers are as fresh as possible and receive the proper care prior to creating the arrangement so that the flowers will last as long as possible when in the customers hands. 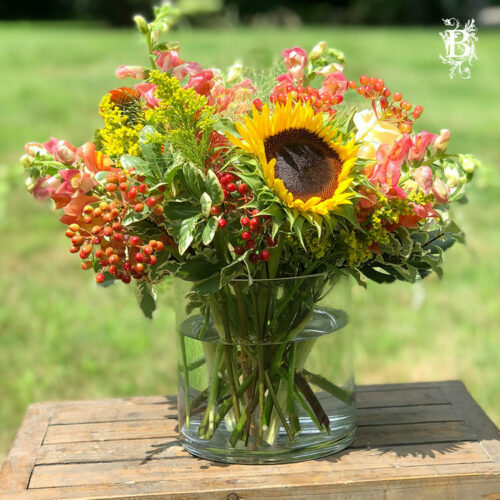 If you are looking for fresh flowers, which are put together in an elegant and unique way, then come visit us at Bedford Village Flower Shoppe for the best flower arrangements in Pound Ridge, NY. Our flower arrangements in Pound Ridge, NY, are unique. 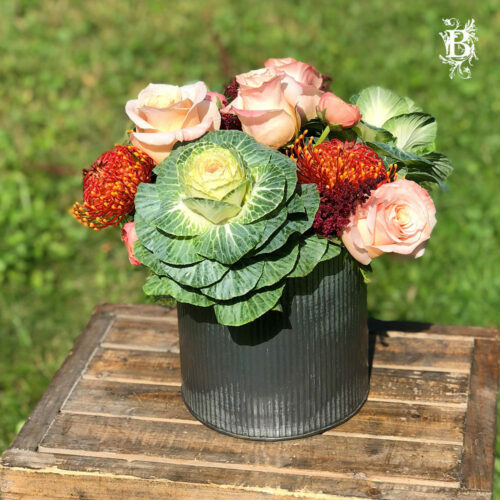 At Bedford Village Flower Shoppe, we have a vast experience creating the best flower arrangements, and we are proud to show off what we have been doing in the last few years. So contact us now and choose from the best flower arrangements in Pound Ridge, NY, with us.